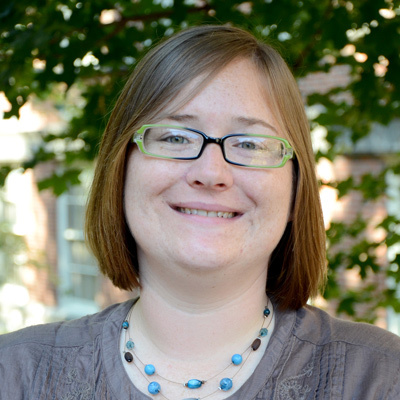 Dr. Jennifer Fellabaum-Toston is an Associate Teaching Professor in the Department of Educational Leadership and Policy Analysis at the University of Missouri. She is also the Director of the Statewide Cooperative EdD Program. Dr. Fellabaum-Toston holds a BSS in professional leadership and a MEd in college student personnel from Ohio University. She completed her PhD with an emphasis in Higher and Continuing Education at the University of Missouri. Dr. Fellabaum-Toston’s research and teaching interests include identities in higher education, postsecondary teaching and learning, and the development of scholarly practitioners/practitioner-scholars.